Oozing with a distinctive Italian style, Alfa Romeo produce some of the most eye-catching cars on the market. If you are looking for a car that will enable you to stand out in a crows for all the right reasons, a high-class Alfa Romeo could be perfect for you. At flexed.co.uk, we can provide you with a wide range of superb Alfa Romeo models. If you are looking for a stylish yet practical hatchback, we can offer you the Alfa Romeo Mito and the Alfa Romeo Giulietta. If you are looking for something truly exciting to take out on the roads, we can offer you the jaw-dropping Alfa Romeo 4c. We can provide you with the Alfa Romeo you want on a flexible-short-term lease to meet your requirements. 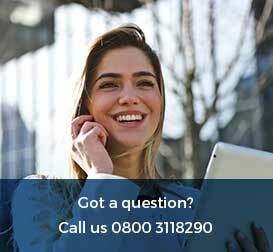 We specialise in offering our clients hassle-free solutions. With our short-term leases, you can find the Alfa Romeo you want and the very best value. The short-term lease deals we offer do not bind our clients into long-term agreements from which they cannot leave. 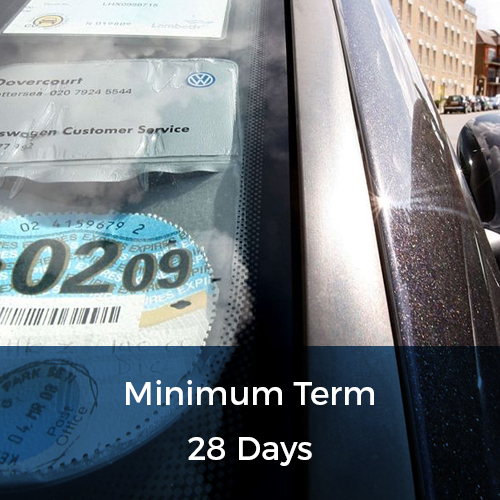 We understand that circumstances can change and our clients may find themselves in a position where they need the flexibility to extend or decrease the length of their car lease. That is why we requirement a commitment of just 28 days. After that period, our clients have the freedom to increase or decrease the length of their lease as they see fit. We aim to offer a service which meets the needs of our clients, leaving them completely satisfied. 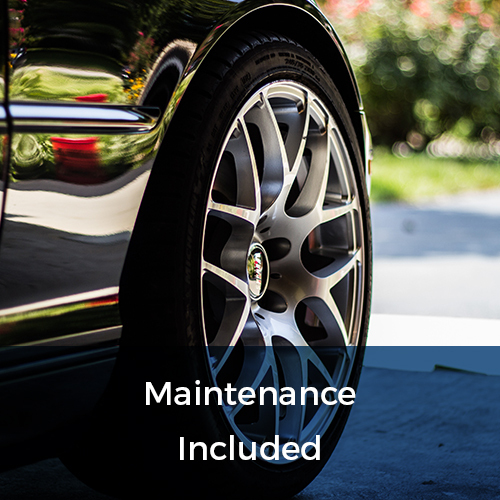 By replacing cars after 6 months, we allow our clients to keep their driving experiences fresh. 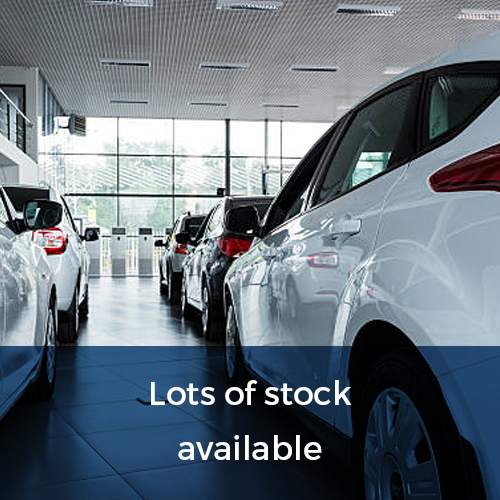 For drivers looking to find a car as soon as possible, all of our in-stock cars are available for next-day collection. At flexed.co.uk, we really do make it as easy as possible for our clients to find the Alfa Romeo they want and drive it away with no long-term strings attached. Therefore, when you drive away in one of our Alfa Romeos, you can be sure that you have the coverage you need to take your car out onto the road in confidence. Just call our team today for all the information you need about our shrot-term leasing service. 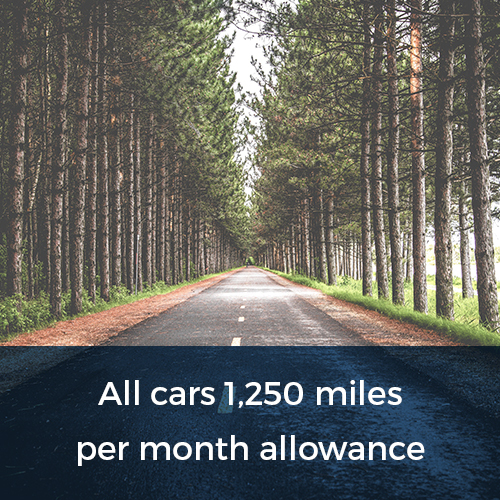 We can talk you through our price plan and provide you with a free, no-obligation quotation based on the car of your choice and mileage allowance you require.